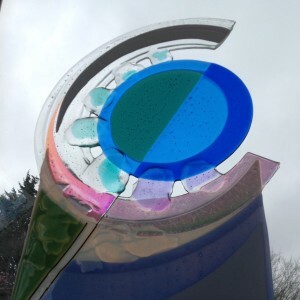 Unveiling of a permanent sculpture in Harris Manchester College, Oxford. THE NEXT DAY, VITAL OPENS HIS STUDIO AND GARDEN TO EVERYBODY. 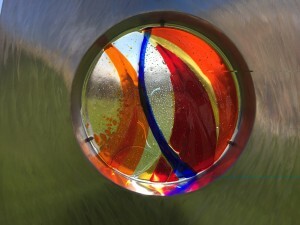 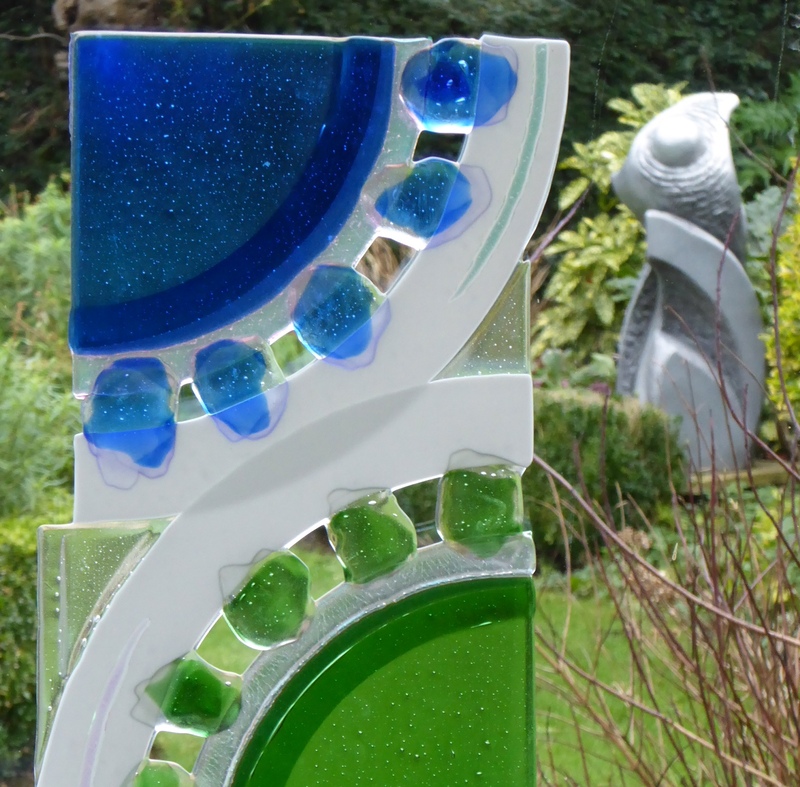 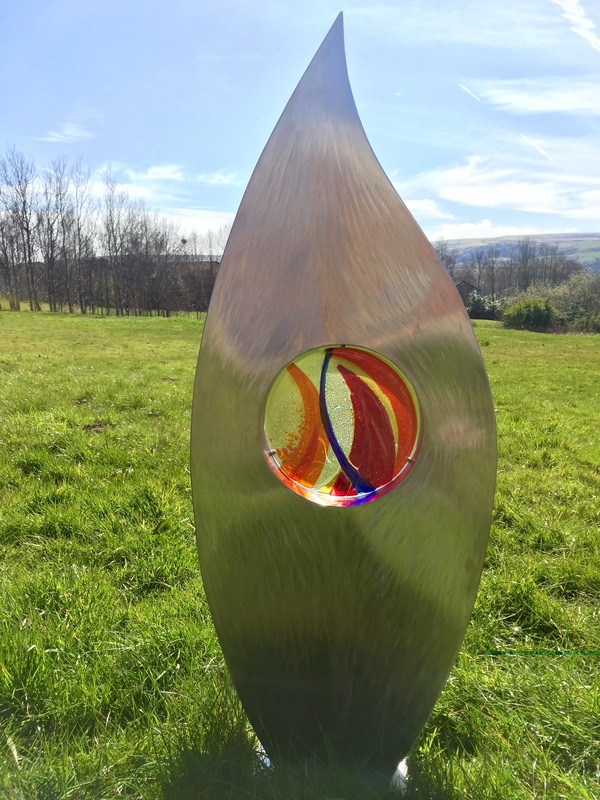 NEW GLASS, SCULPTURE AND DRAWINGS ON SHOW.